Exclusive promotions on 4 Bedroom Sky Villas, visit us for more information. In the heart of the Kingdom where the sea and city meets. 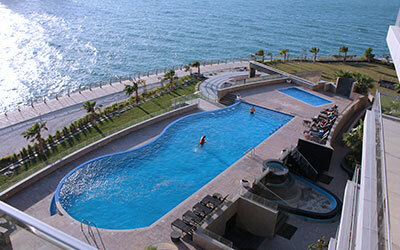 Le Reef is a luxurious residential apartment located in a prime location in Reef Island. 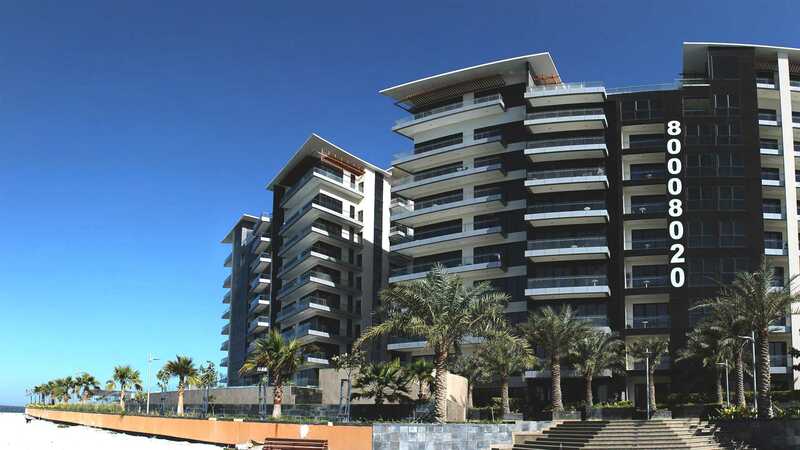 Le Reef is a freehold development available for sale, short and long term lease. Contact us for more details. 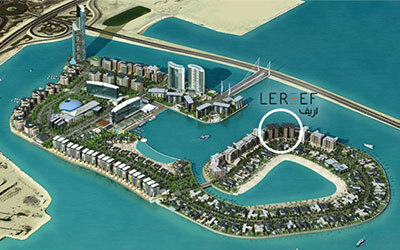 Located in Seef District, Le Reef is just minutes away from the airport and The King Fahad Causeway. Featuring unmatched amenities ranging from infinity pool to Life Fitness Gym. Le Reef fuses the luxurious city life and the relaxing sea views. You will not find a better apartment anywhere in the Kingdom. 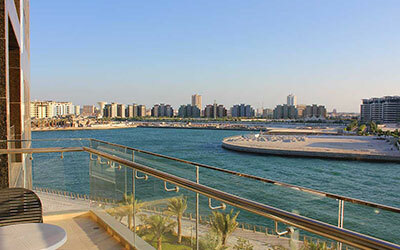 Ahad Holdings is the real estate arm of the Manama Group conglomerate. The group is renowned for its successful ventures in multiple industries throughout the GCC. Ahad Holdings specializes in giving healthy returns on investments to its stakeholders spreading from shareholders through to partners and investors. Keeping this phenomenon in perspective, we drive through to the cause of building that effectively and efficiently contributes to development of a dynamic region which shall prove to be second to no other. The environmental standards adopted by Ahad Holdings help in redefining the modern day development and is the distinguishing factor in this Industry for us. In the game of different chips are usually used in comparison with other table games at casinos. All players, after selecting a roulette table to attend, need to exchange either regular casino chips or cash with the dealer. Every player will receive chips of different color, which is usually done in order to avoid confusion when payouts are made. We, at Ahad Holdings, extend a trust to our partners which we responsibly foster and let our partners enjoy the fruits of it. Ahad Holdings is in the business of providing investment opportunities through long term partnerships and we believe in escorting our partners to destination.